All hypnosis is basically self-hypnosis. The hypnotherapist is simply the facilitator. You can put yourself into hypnosis without a hypnotist but it is helpful to work with a professional initially to learn the best ways of utilizing suggestion to achieve the desired outcome. As you learn the techniques and become proficient, you will be able to accomplish your own goals and objectives. Self-hypnosis can be used in any situation where you need to change your physical, mental or emotional state. This is a skill that can be used to enhance your life in many ways. You can learn self-hypnosis from books, tapes, videos or recordings. 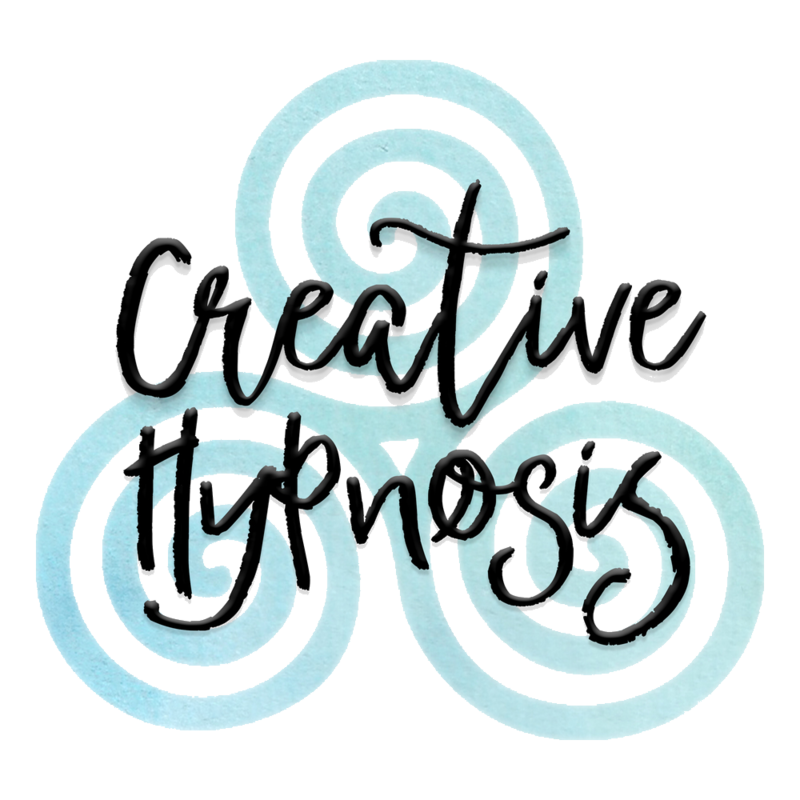 Creative Hypnosis will soon offer Advanced Mental Strategies, a resource for professionals and individuals seeking assistance with self-hypnosis and guided practice through the download of scripts and recordings.